On traveling to Vietnam, you will not only have the opportunity to contemplate fantastic sceneries and beautiful beaches, but also enjoy yummy street food as well. There are a lot of wonderful aspects of this country. However, if you want to have a much deeper view about the changing of a country, then, paying a visit to the art museum will be a must-do thing. The Art Museums are always the place exposing the most detailed beauty of a country through each period. In this post, we will introduce you about top Art Museum in Vietnam. 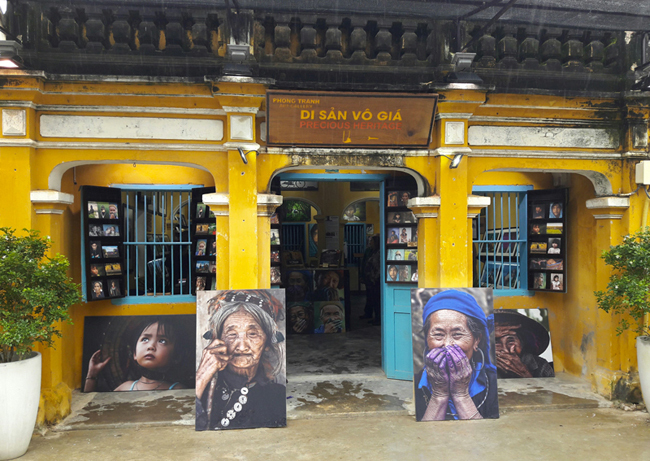 A French photographer bought an old house in the center of Hoi An Ancient Town. Then, he restored and redecorated that place to make it become an art museum. This French photographer, whose name is Réhahn, spent 8 years to take many photos of Vietnam. The topic of his photos was so various, from the beauty of ethnic groups, which may disappear in the future, to the simple but incredibly charming beauty of the streets, especially Hoi An. The Precious Heritage Réhahn Museum exhibits famous photos of Réhahn about Vietnamese ethnic groups, their unique culture as well as their traditional costumes. Each photo tells a different story, which directly links with the experience of Réhahn through his trips. Besides, the music of this art museum is the songs recorded by him. Those beautiful melodies are the uniqueness in the traditional music of ethnic people that Réhahn met in his journeys. Those wonderful features make the Precious Heritage so special. It is a strong proof of the great love of Réhahn for the people and the country of Vietnam. Address: 65 Phan Boi Chau Street, Hoi An Ancient Town. 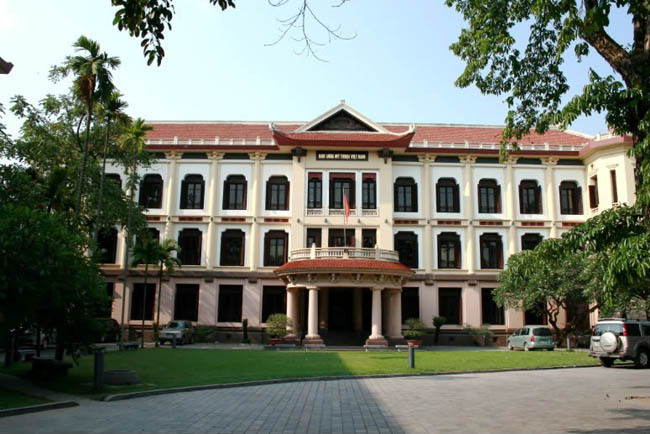 The Fine Arts Museum of Ho Chi Minh City was established in 1987. 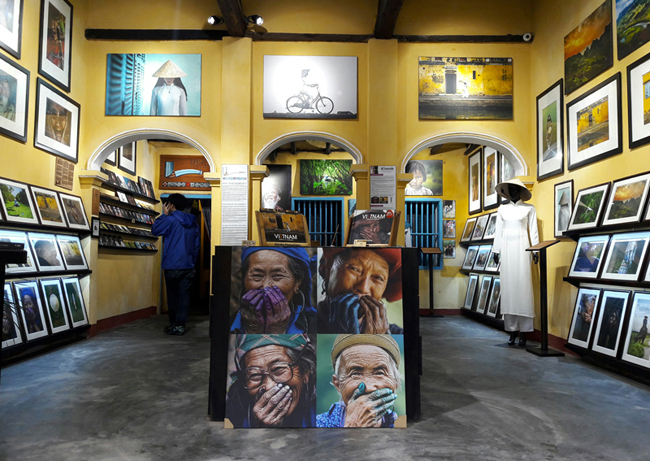 It is the place to store and exhibit art collections and fine artworks of Ho Chi Minh City and its surroundings. 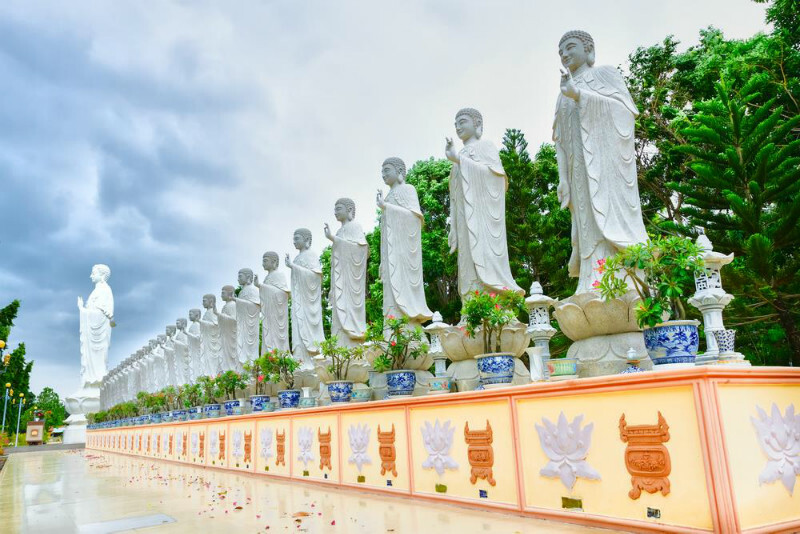 Besides, you will also have the opportunity to contemplate the collection of antiquities such as arts of the southern region in the Stone Age, antique Saigon pottery, Champa artworks, antique pottery of the Southern Region, etc. As a consequence, the great number of artworks has made up of the small space of the Fine Arts Museum of Ho Chi Minh. Especially, this museum is also one of the biggest art centers of Vietnam. The building, which has 99 windows, is also the construction with the greatest number of windows in Saigon. In the past, the museum used to be the mansion of a Chinese. It was designed in the famous Baroque style of France. This is one of the first mansions to have a unique design in Saigon. As the time goes by, the building still fully reserves the uniqueness of its design. On paying a visit to the Fine Arts Museum of Ho Chi Minh City, you may have the chance to observe the first elevator to be installed in Sai Gon. Nowadays, all of the buildings in the museum are recognized as a provincial Aesthetic architectural relic. This museum consists of three buildings and two of them are used to exhibit the old artworks while the other one is used for contemporary exhibition. The Fine Arts Museum of Ho Chi Minh City also widen its areas to display the fine art during the historical progress of the city and surrounding areas, especially, the antiquities of the modern era. Before leaving the museum, you should not forget to try a trip in the oldest elevator in Ho Chi Minh City or you can just simply have a look at it to see how can it work. Opening time: 9:00 AM to 5:00 PM, the museum closes on Monday. The Fine Arts Museum of Ha Noi is one of the most important national museums, of which responsibility is to store and enhance the artistic and cultural heritages of the Vietnamese. On paying a visit to this art museum, you will have the opportunity to learn about the full development of Vietnam’s fine art thanks to the diversity of collections, documents, and exhibits on display. The Fine Arts Museum of Ha Noi is a mansion built by the French in 1930s of the 20th century. The aim of this building is to accommodate the French Generals’ daughters, who studied in Ha Noi. 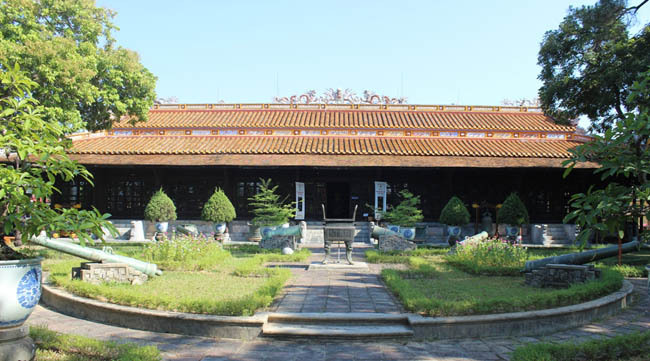 In 1962, the mansion is restored and added more traditional architecture of Vietnam along with the French style. Then, it has become one of the biggest art centers of this country. This art museum includes more than 30 exhibiting rooms. 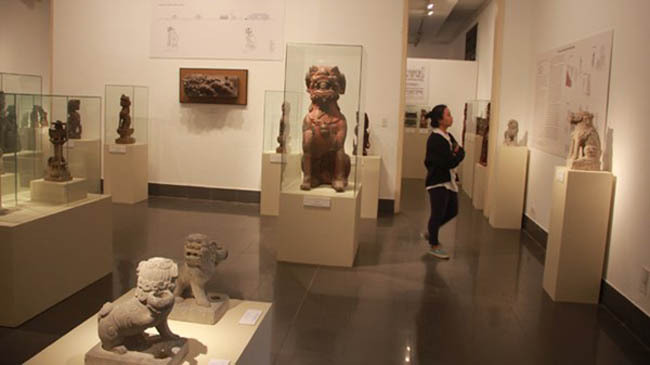 Moreover, the number of exhibited items is so various with creative and unique designs, from traditional costumes in colorful patterns to skillful bamboo items, or familiar Dong Ho paintings, and elegant bronze, stone or wood statues, etc. If you want to have a more detailed view of the traditional fine arts of Vietnam, then the Fine Arts Museum of Ha Noi is an ideal destination for you. The Museum of Royal Antiquities is the exhibition place of more than 300 precious antiquities of the royal Nguyen dynasty. On paying a visit to this museum, you will have the opportunity to have an overall view of the life in ancient Hue Palaces. Before 1945, this museum used to be one of the most highlighted museums of the Indochina, which directly linked with Nguyen Dynasty (1802 – 1945). At that time, the museum was well-known for many researchers and associations in the world. The total area of Museum of Royal Antiquities of Hue is up to 6 330 m2. It is such a masterpiece made of Erythrophleum Fordii with 128 subtly sculptured pillars and elegant, aesthetic and diverse exterior and interior. 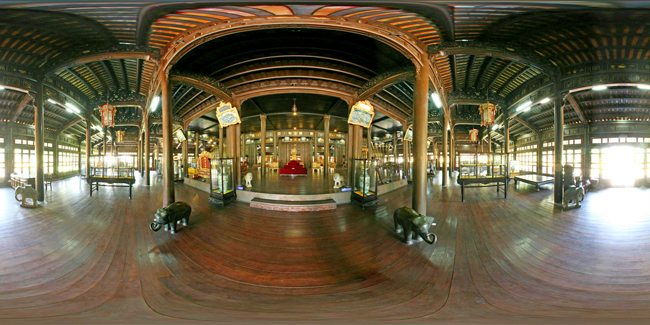 Inside the museum is the display of hundreds of precious antiquities such as the golden throne, the king’s palanquin, bed, the king’s and queen’s costumes, pictures, pottery, etc. Almost of the antiquities here are created by the talent of skillful artists at that time. Each of those things is nearly unique. The Museum of Royal Antiquities of Hue has such an antique beauty and a strong attraction to both foreigner and local tourists. If you have the chance to visit Hue Citadel, you should not forget to pay a visit to this wonderful museum. Address: 3, Le Truc Street, Hue Imperial, Hue city center.